Link recruitment advertisement in bdjobs. Assess the financial capacity of partner/consortium/network organizations. 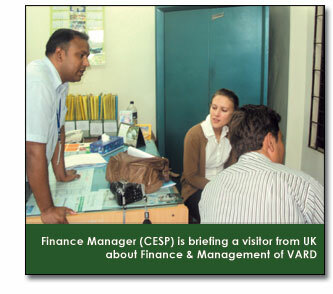 VARD has established MEU to attain/ensure qualitative and quantitative achievement of project implementation and to have future direction of further project designing. 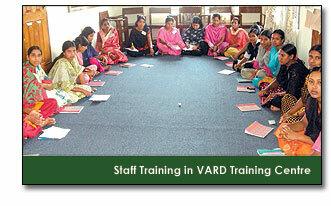 Program coverage of VARD activities are increasing day by day. VARD has developed PSD to satisfy increasing demands of documentation, communication and future searching which has smoothened the project designing. Contribute in program and projects implementation.